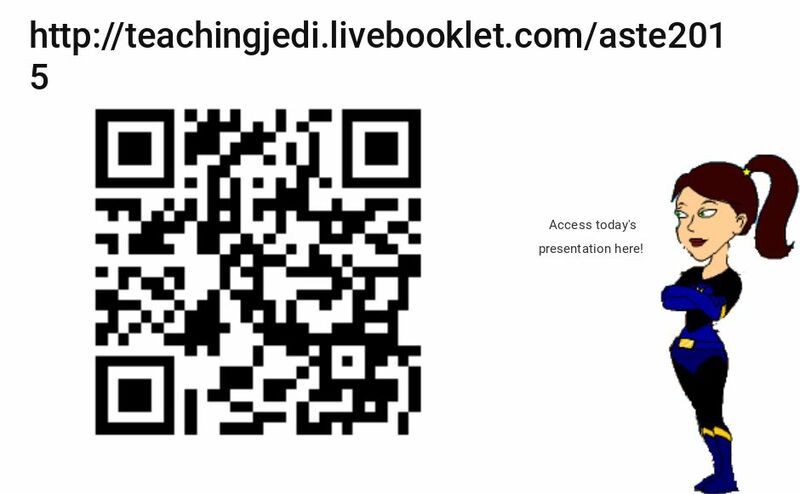 ASTE Presentation 2015 - Challenging students to improve themselves is the core of what we do! Monitoring progress, setting goals, providing evidenceâ€¦ this is the challenge before us. In this hour session, we will take a look at methods for showing student growth. Growth Maps can take many different forms depending on the content area and the age of the students. This hour will be spent sharing some ideas, discussing what works and doesnâ€™t work in daily application, and how to incorporate students actively. The game is afoot!